Step Up Your Health, Doral. 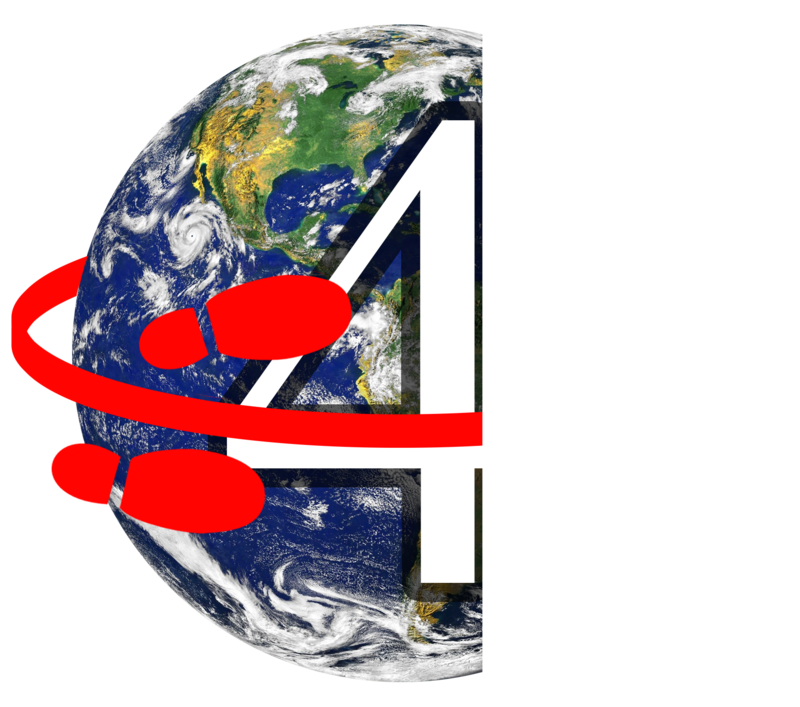 65,740,092 steps to round the Earth. Doral! Let’s all get healthier, body and mind, with the “Step Up Your Health, Doral!” Mayor’s Wellness Challenge! Mayor Juan Carlos Bermudez invites residents and members of the community to join the “Step Up Your Health, Doral” Wellness Initiative! 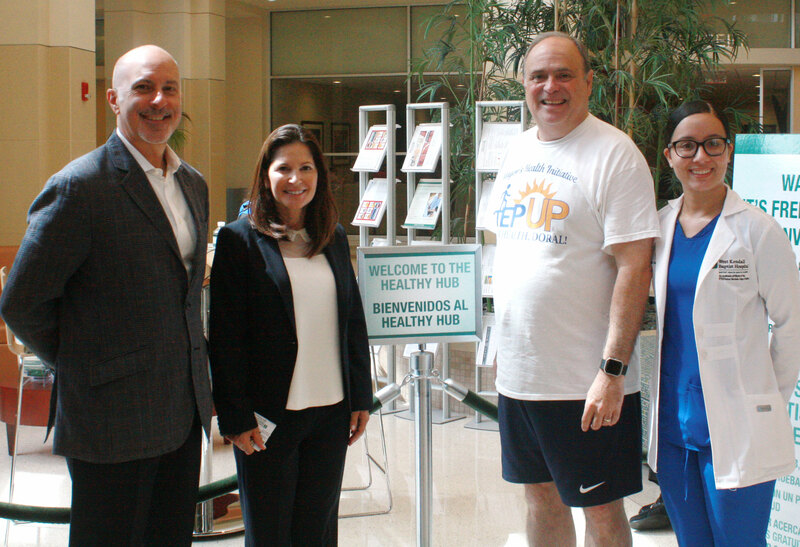 Mayor Bermudez kicked off the challenge by undergoing a health screening at West Kendall Baptist Hospital’s Healthy Hub, who along with the Baptist Outpatient services, will serve as clinical partners for the ambitious program. The City is developing programs, collaborating with local businesses and organizations to provide registered participants with services that will include health screenings, seminars, fitness classes, and more. Download the Step Up App in your App Store and get started today! 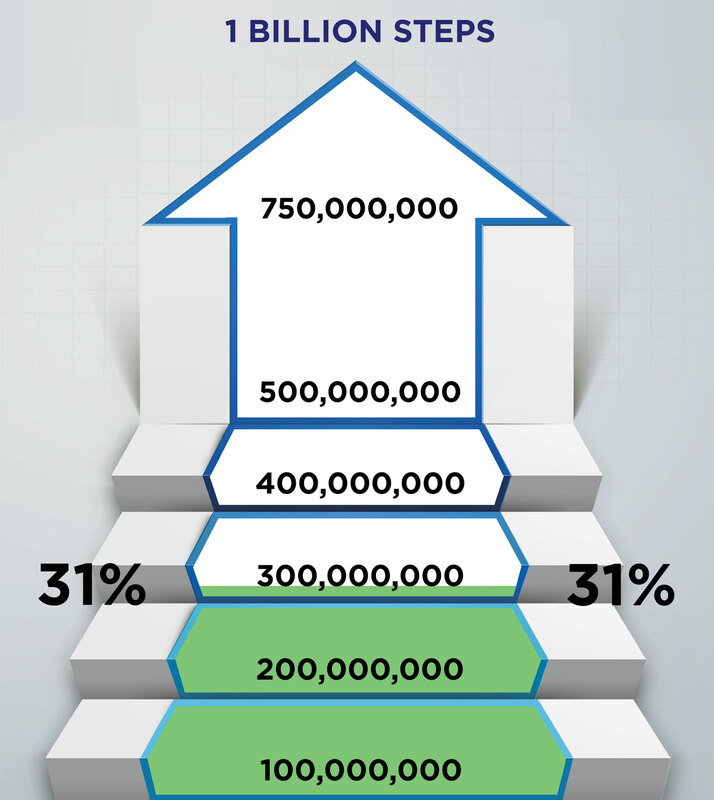 There is a need to create suitable and innovative mass programs for children that help to reduce the exponential increment of major problems in our youth, such as: obesity, drugs, bullying, anxiety, depression, suicide, school drop-outs, early pregnancy, sexually transmitted disorders, among others. Schools, after school programs or children’s extracurriculares activities are places where kids can benefit from an effective and professional program that offers them concrete tools to overcome their daily challenges, and increase their probabilities of success in their present and future lives. It is important to realize that academic preparation is something that our kids can get anytime, but acquiring tools to deal with their daily challenges is something that the sooner they get them, the better results they will get in life! Life Skills Training helps kids to get in touch with their inner beings and understand their true power. Life Skills Training teaches kids in how to prioritize their values in such a technological and social media era. Life Skills Training orients kids on what their life purpose might be. Life Skills Training instructs kids in how to set goals to achieve the things they want in life. Life Skills Training assists parents, schools and the society by providing kids with effective tools to be successful in an increasingly complex society. The healthy meal should consist of 500 calories or less including side dishes. The meal should follow the No Added Salt criteria. Ideally the meal should have between 500 mg – 600 mg of sodium per meal. The meal should include at least a serving of fruit or vegetable or a combination of both with special focus on dark-green leafy vegetables, red or orange vegetables. The meal should focus on whole grains, lean proteins, and healthy fats. The meal should have less than 10% of total calories from saturated fats. The meal should not exceed 100 mg of dietary cholesterol. The meal should have no trans fats by limiting foods that contain synthetic sources of trans fats such as partially hydrogenated oils. At CycleBar, we take care of everything, so all you have to do is show up, clip in, and ride. We provide shoes for FREE—along with a complimentary water bottle and snacks. Got your own shoes? Our bikes are compatible with SPD and LOOK shoes. Along with lockers that have coded keypads for easy access and safe storage for all of your belongings, we also have a locker room, robes, hair ties, wet clothing bags, and other toiletries for you to use. Elite is a brand. A way of doing fitness. We are providers of the best supplements of the market, we have exclusive brands and we are international, with shops in panama and soon other locations. Our main goal is to offer the best selection of supplements and give personalize attention which makes us your best option in reaching your fitness and health goals. FierceFit is for everyone no matter the level of fitness or age. However, it is not your typical boot camp class. It is a high-energy workout combining elements of high intensity interval training, metabolic-conditioning, plyometric training and boot camp. Every day is a completely different workout so that our bodies don’t become accustomed to a certain routine/movement. At FierceFit, you will see results. Our workouts burn a great amount of calories and boost your metabolism. We strive to help you attain your goals, be stronger, inspired, tougher physically and mentally, and most importantly, make an important change to your lifestyle that your body will only thank you for. Have an upcoming office meeting or event at home? Let Giardino cater its wide variety of menu offerings featuring wrap platters, large salads, boccata sandwiches, desserts and more. Call your local Giardino to learn about our featured items, grab & go's, assorted desserts, beverages, and more! This fully renovated luxury hotel in Doral provides the comfort and innovative technology ideal for the discerning traveler. We feature an outdoor pool, 24/7 fitness center, first class meeting amenities and a vibrant culinary concept in our restaurant Blue Matisse and Nau Lounge. Our convenient location is seven miles from Miami International Airport and minutes away from the International Mall, Dolphin Mall and Downtown Doral; scheduled complimentary shuttle is offered to these locations. Contact Norwegian Cruise Line services for special services or general cruise questions about your cruise vacation. Send an email or call an NCL representative for special requests at Norwegian Cruise Line. Runner’s Co. and its staff is dedicated to provide a customized service to all athletes, from the casual gym member to the elite athlete. 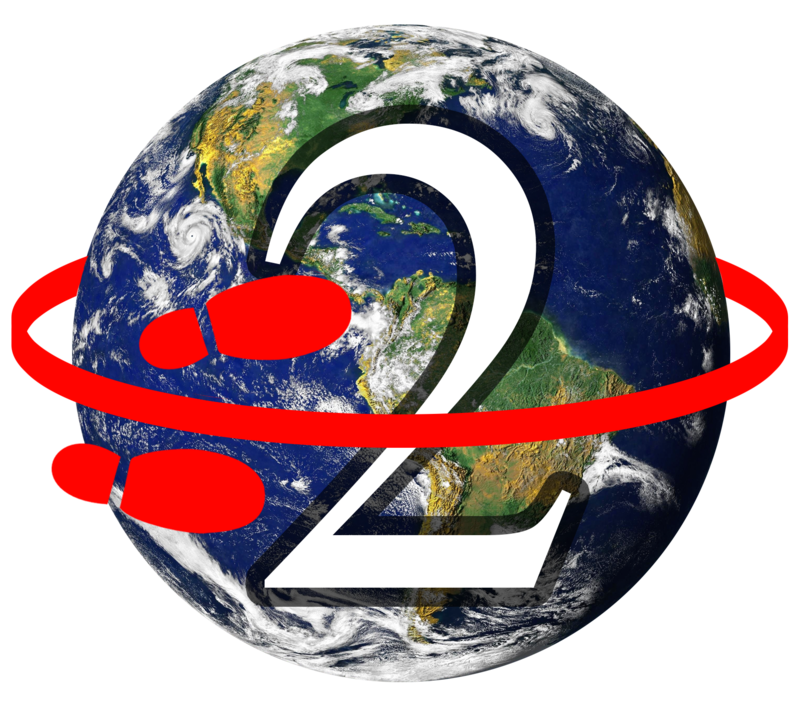 We will help you get the proper running shoes, analyzing your stride walking and running motion, by videotaping you running on our store treadmill, to measure what level of support and motion control you need. The whole idea is to give you the most comfort without compromising on support, adding speed and lessening your chances of injuries. Shape Lovers offers healthy portion controlled meals delivered fresh daily to your home of office. This is not a fad diet plan with bland tasting food! Our tasty and varied menus include classic dishes, fresh salads and sandwiches, and mouthwatering desserts. All meals are prepared and cooked to perfection daily by our Shape Lovers Gourmet Chefs. Healthy, portion controlled meals delivered fresh daily. Choose from 2 and 4 Course meals prepared fresh daily by our Gourmet Chef. Mix and match your meal selections to create your own unique menu. The Parks and Recreation Dept. operates and maintains seven parks with an abundance of amenities for every age and lifestyle including: a community center, lighted artificial sports fields, basketball courts, tennis courts, volleyball courts, bike-ways, jogging trails, exercise stations, batting cages, shaded playgrounds, dog-friendly off-leash areas and covered pavilions/picnic tables available for party rentals. The City offers clean, safe and secure facilities for adults and children to play and natural areas for everyone to enjoy. This 82-acre park is the largest park in the City and home to major events such as EGGstravaganza and the Independence Day Celebration. Its open green spaces and scenic lake views are ideal for corporate gatherings and community events. Doral Central Park is located in the commercial heart of Doral adjacent to the headquarters of Carnival Cruise Lines, United States Southern Command. Doral Legacy Park is conceived as a place in which the community can gather to enjoy sports, cultural arts, and nature in a safe environment that is representative of the beautiful City of Doral. The park will encompass 18+ acres in the section 7 area of Doral. Ideal for youth and adult sports leagues, this park has a little bit of something for everyone. Adjacent to the City of Doral Government Center, this park encompasses 3 acres in the heart of the booming Downtown Doral area. Completed in 2012, this passive park is ideal for family picnics or an afternoon stroll through its elegant walkways and lush landscaping. Morgan Levy Park is home to many wonderful amenities, including the very popular soccer fields, which have seen an estimated 60,000 residents on the fields alone during the course of the year. The original synthetic turf was installed 9 years ago, and throughout the years the field has required several repairs, and in order to maintain the highest quality and safety for our residents, the fields underwent a much needed makeover with the replacement of the synthetic turf. Completed in 2012, this eight acre facility is Doral’s first dog-friendly facility. Small and large dog off-leash areas offer residents the opportunity to play catch or run around with their four-legged best friends. This neighborhood park was inaugurated on November 1, 2010 and honors our veterans for their dedication and sacrifice in defending our freedoms at home and abroad. Pavers in the plaza are available for purchase with proceeds benefitting the Miami VAHS Fisher House. 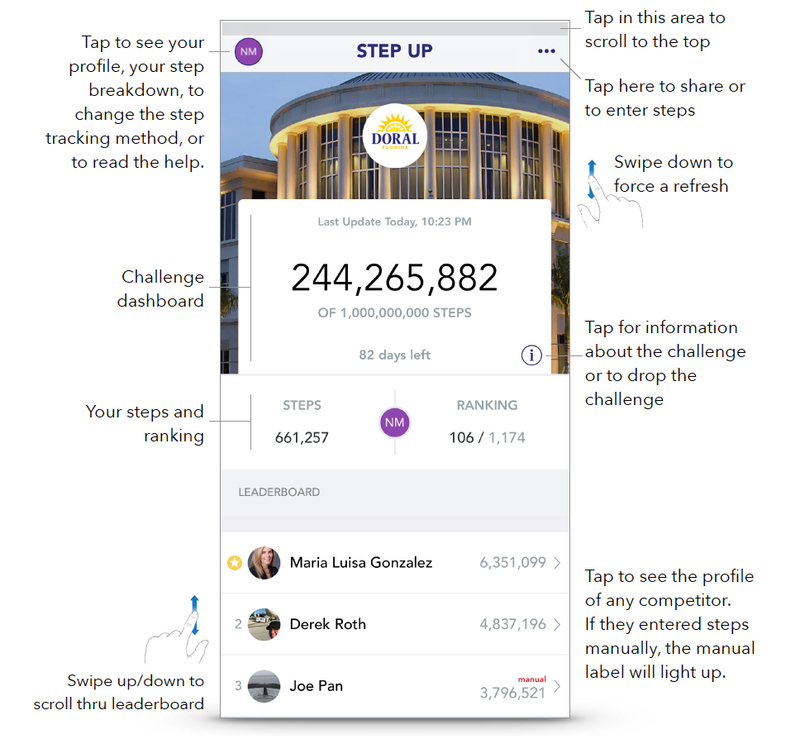 This guide describes the Step Up Doral challenge app. 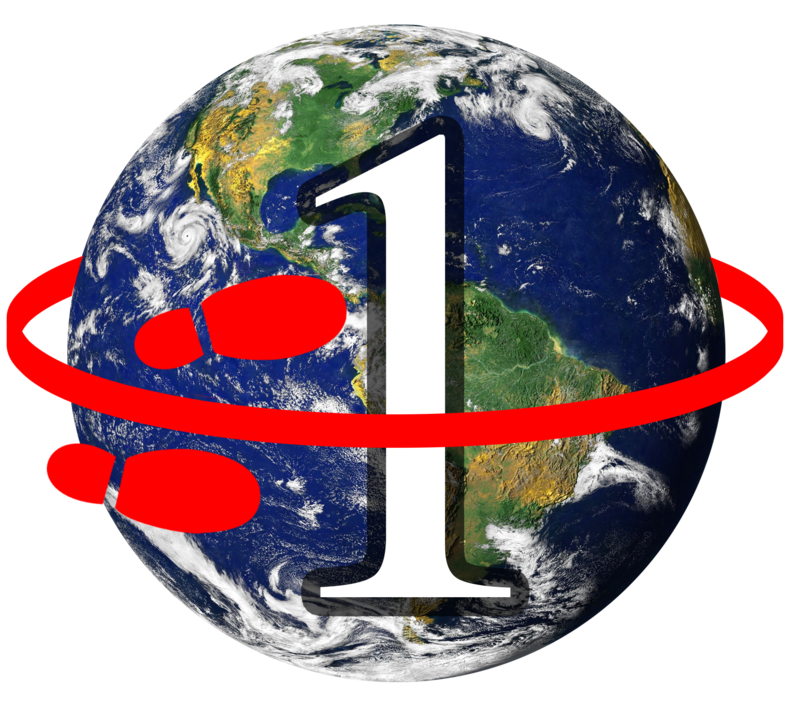 The app tracks your steps from your smartphone or connected wearable and displays the sum of the steps of all the competitors on the dashboard. 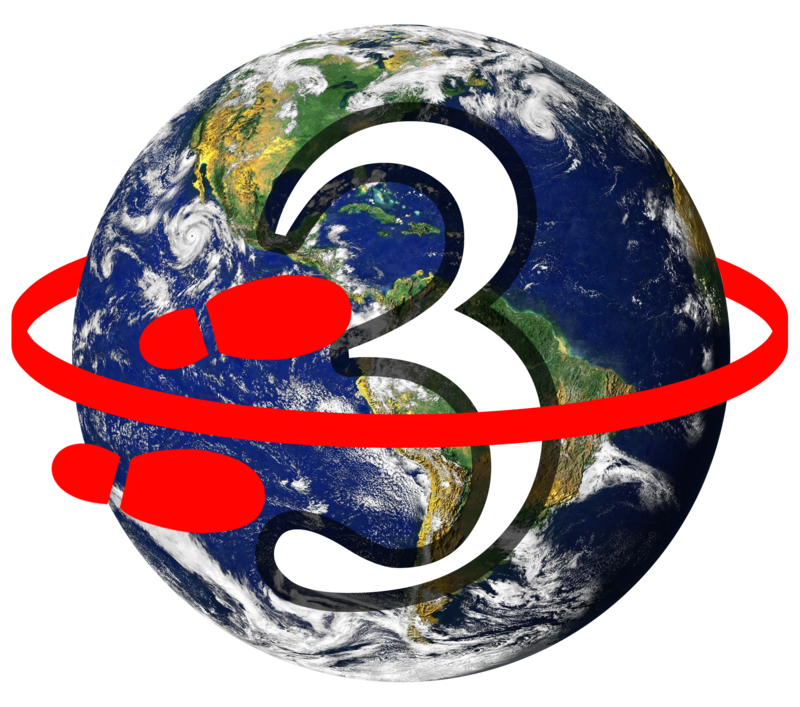 There are different ways for step tracking and the options depend on the platform you’re using. if you’re using an iPhone, you can track your steps using your iPhone or any Health connected wearable by selecting the Apple Health option. Note that you will have to give Step Up access to your health data either when prompted or by going into your settings and giving Step Up access to Health. if you’re using a Google Fit connected device or wearable to track your steps, you can connect to your step data in Google Fit by selecting it. The Google Fit option can also be used with devices or wearables that store their data in Samsung Health by installing an app on your smartphone that transfers the step data from Samsung Health to Google Fit. You can find an app that does this function by searching for ‘transfer health data’ apps in the Google play store. if you’re using a Fitbit wearable, you can choose the Fitbit option to have Step Up use that data for your step counts. 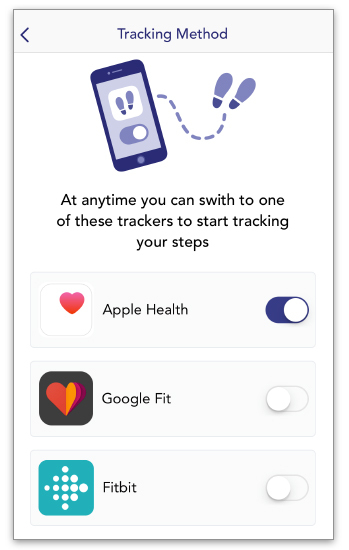 Note that if you change tracking methods, you will need to provide the credentials for the specific platform you selected (Apple Health, Google Fit, or Fitbit) so that Step Up can download your steps.